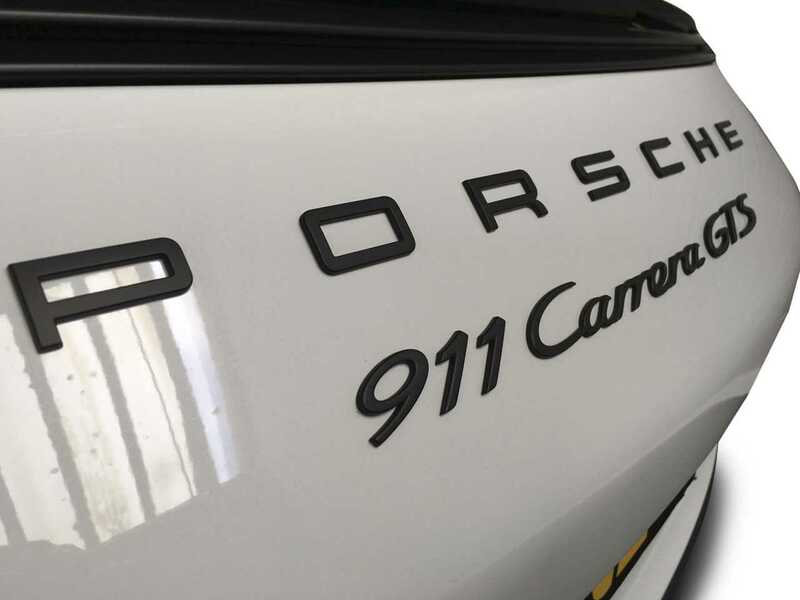 911 means the best, GTS means even more! 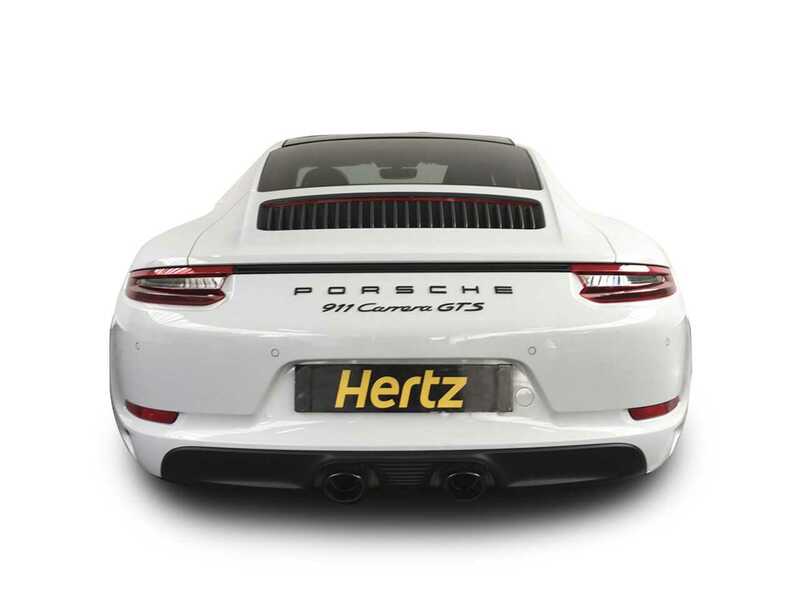 The famous 911 brand is acclaimed as being the best sports car of them all. 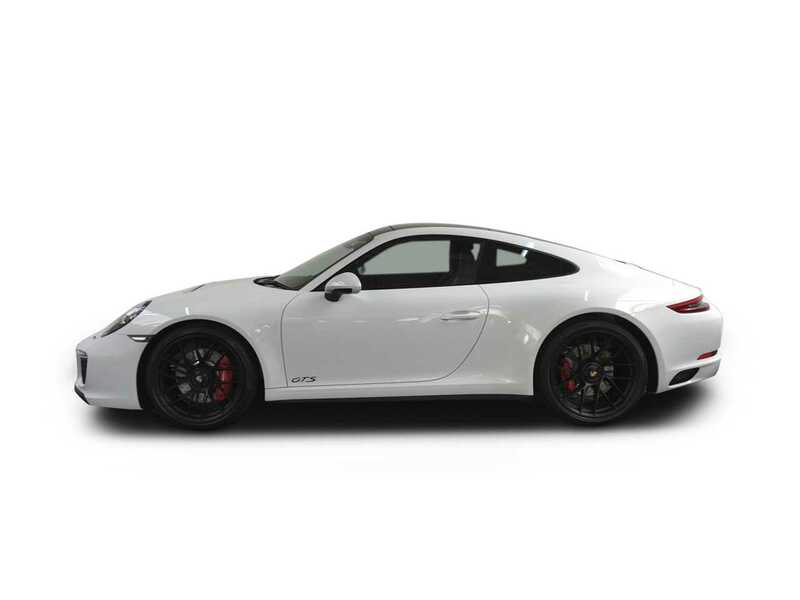 And due to Porsche's relentless obsession with small improvements and updates the 911 retains the sports car crown. 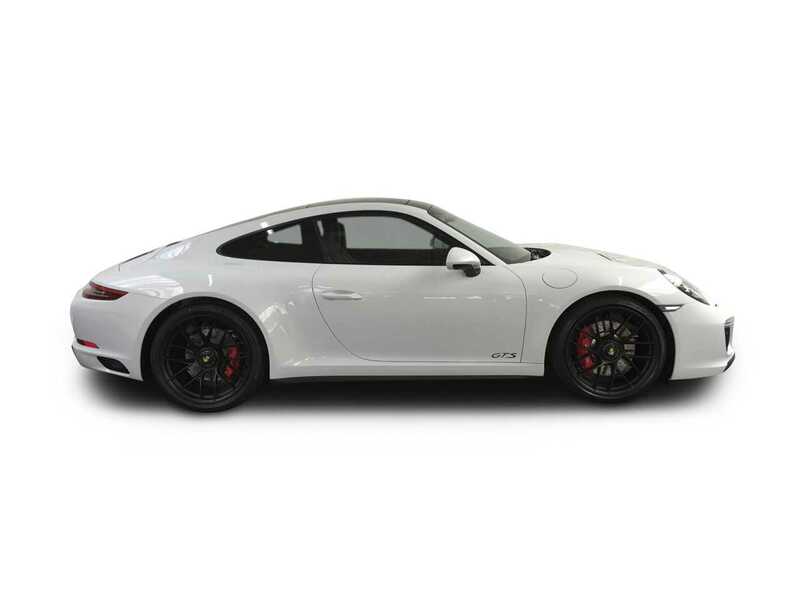 The 911 is THE choice for precision drivers and much loved by the rich and the famous. It is also the dream car of many. 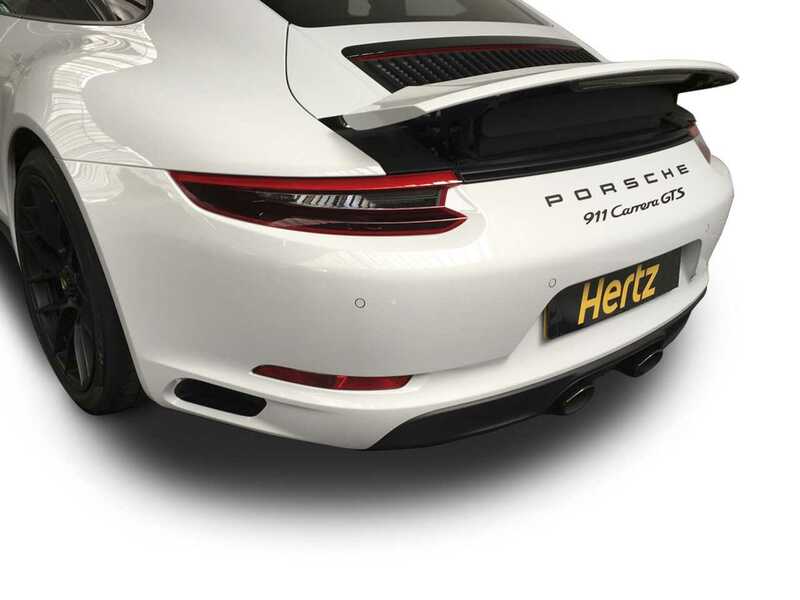 The Carrera GTS sits at the top end of the 911 range. 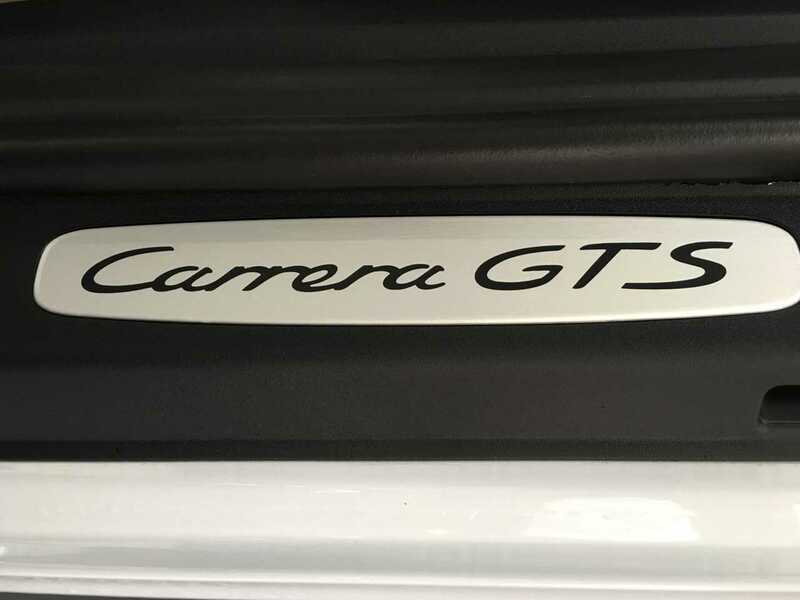 It proudly wears the infamous initials GTS that denote Grand Turismo Sport, this is due to the car being created around a race car but tamed for the road. 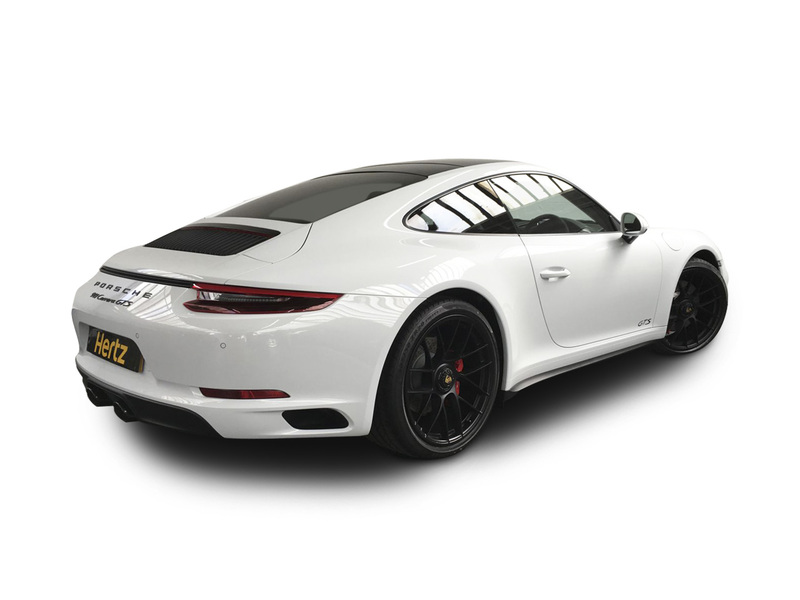 This car is one of the fastest and best handling 911's on the road today. 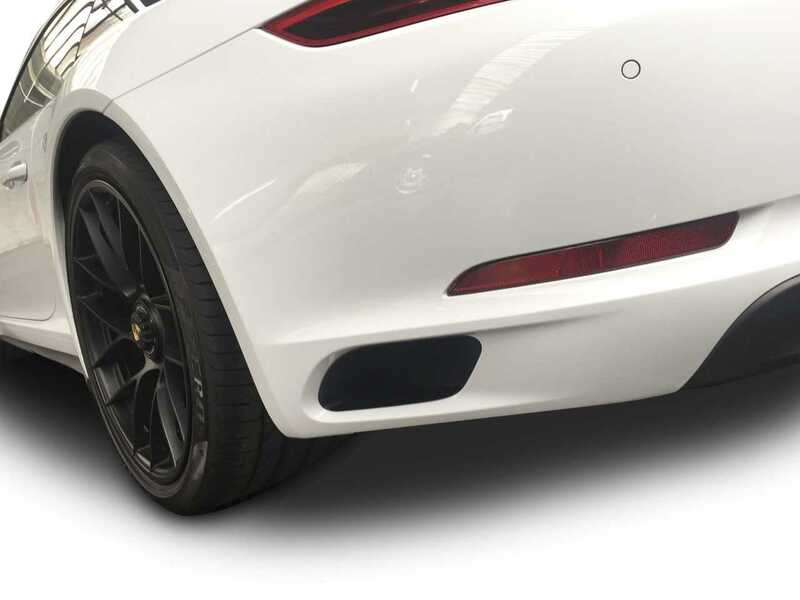 Behind this success is the rear placed flat four Twin turbo charged 911 engine that is spectacular with the ability to be a howling continental express or a very tame, purring city or shopping car. 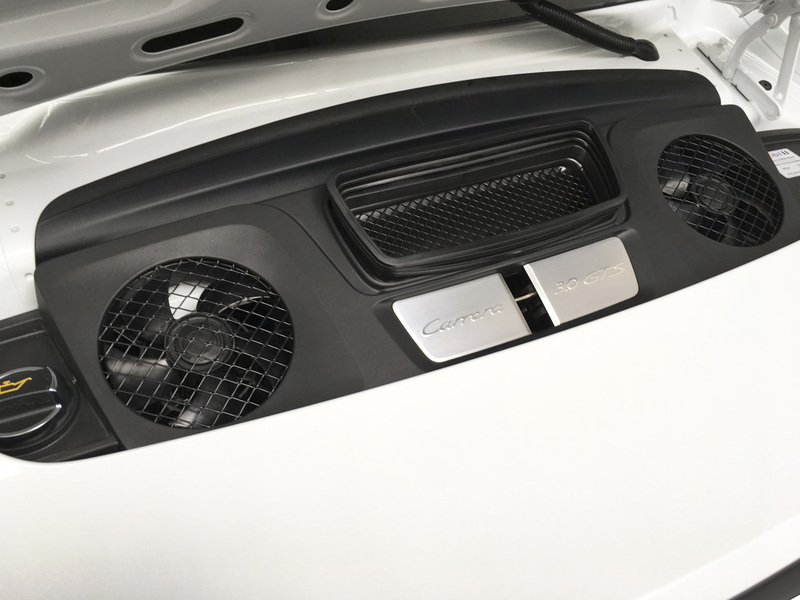 With four valves per cylinder and a hydraulic valve adjustment system and electronic engine management is fully compliments the on-demand electronically-controlled "fly by wire" throttle. 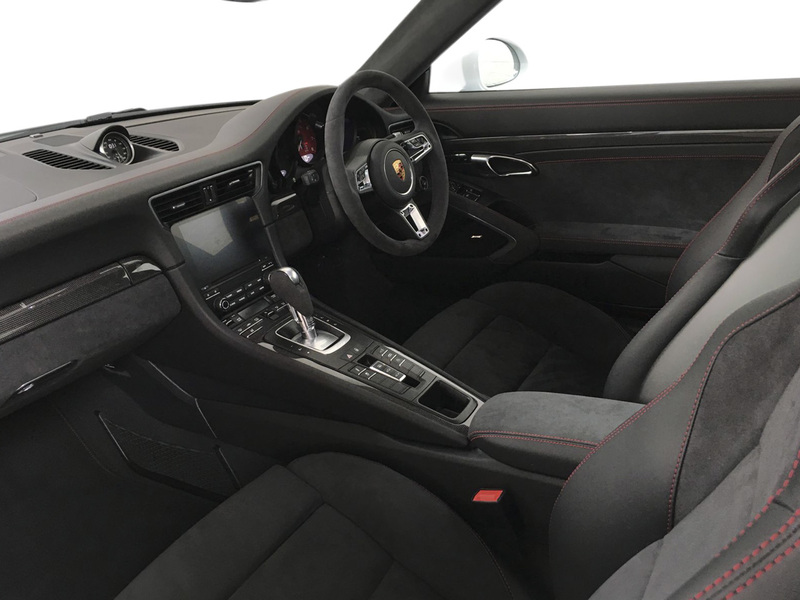 The interior is a great place to spend your time, very comfortable and fully supportive seats are framed with leather trim and components in silver alloy, al is finished to the very highest standard and GTS branding reminds all that this is an extra special 911. 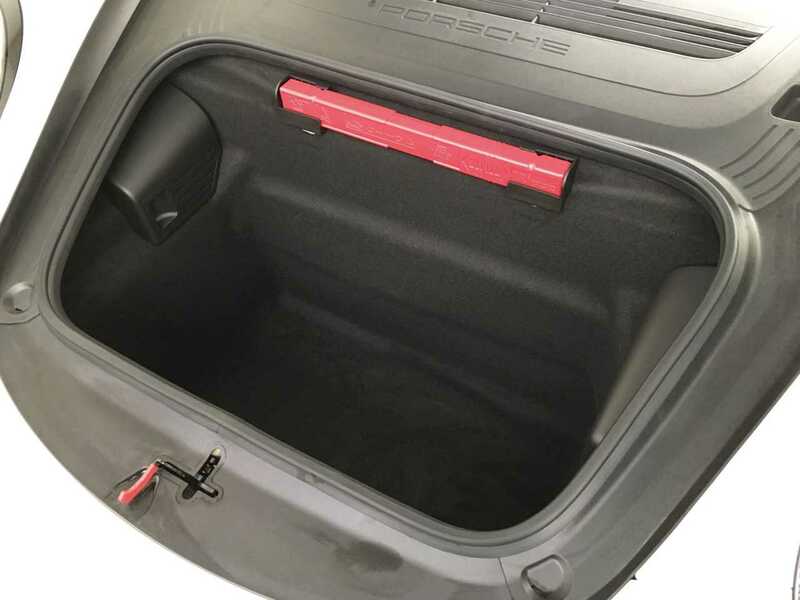 The GTS is also very practical with luggage space in the nose and additional space behind the seats. 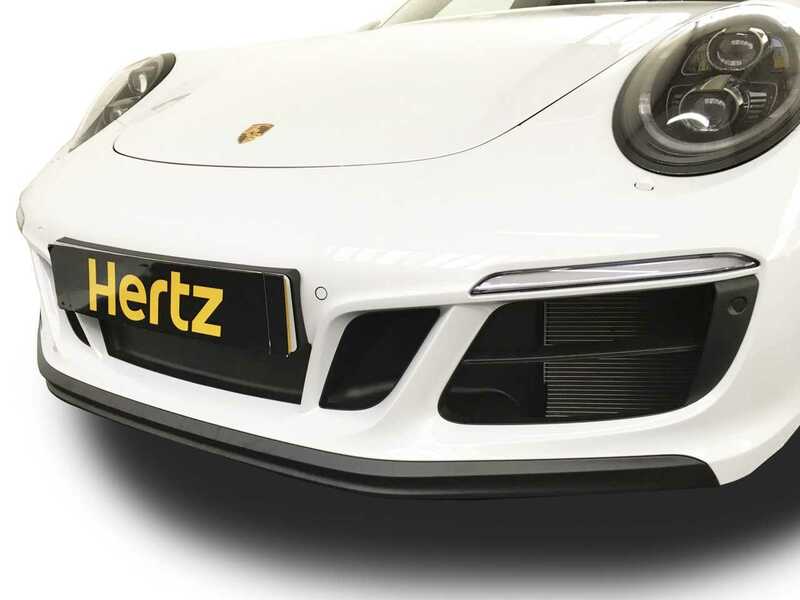 From outside the car looks simply stunning with a wider body and lower stance through Porsche's Active Suspension Management which also allows the dampers to be soft for normal driving then automatically firming up for corners. 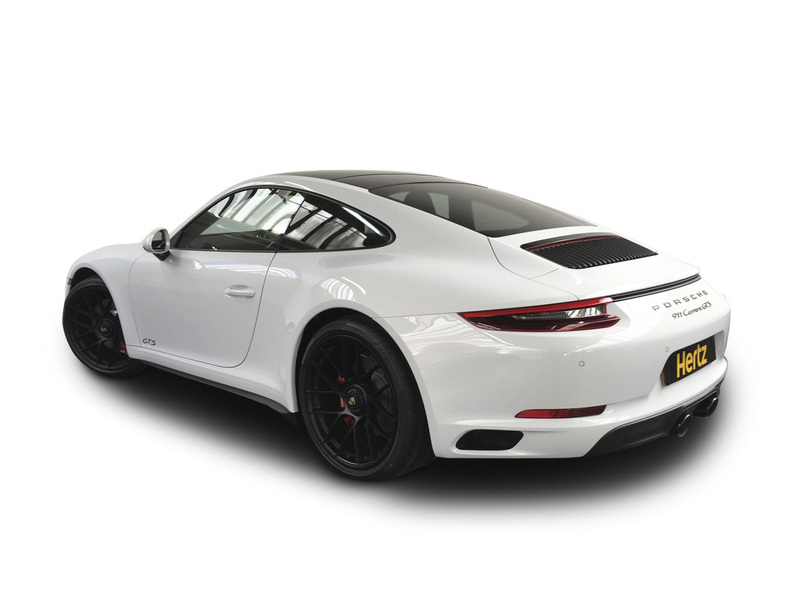 At the rear sit twin sports exhaust bringing a deep and dynamic engine growl, unmistakable as being a 911. 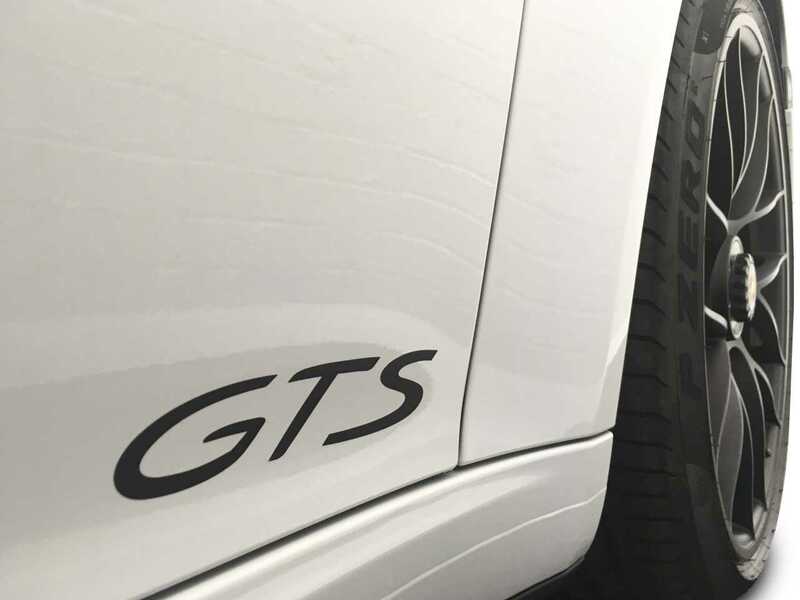 The GTS turns heads wherever it goes and whenever it is heard. 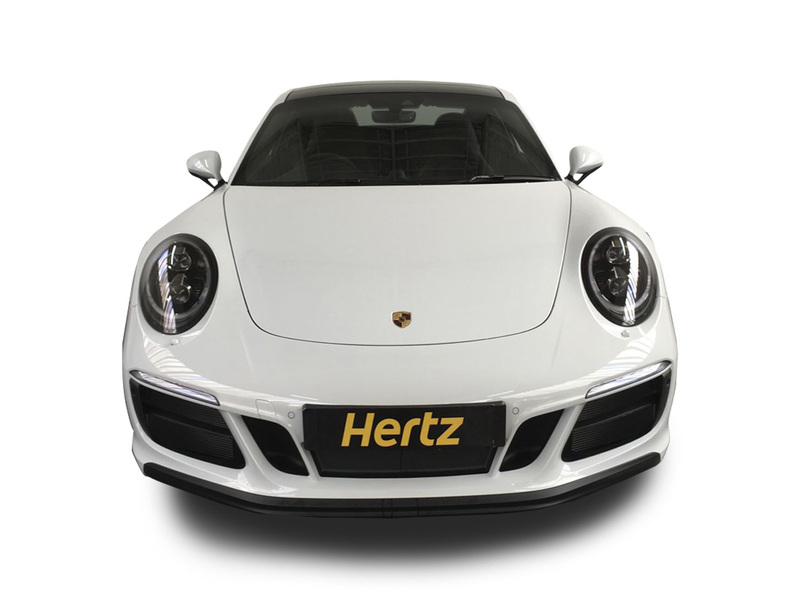 To experience the best, hire form the best, call The Dream Collection now and drive it away today. 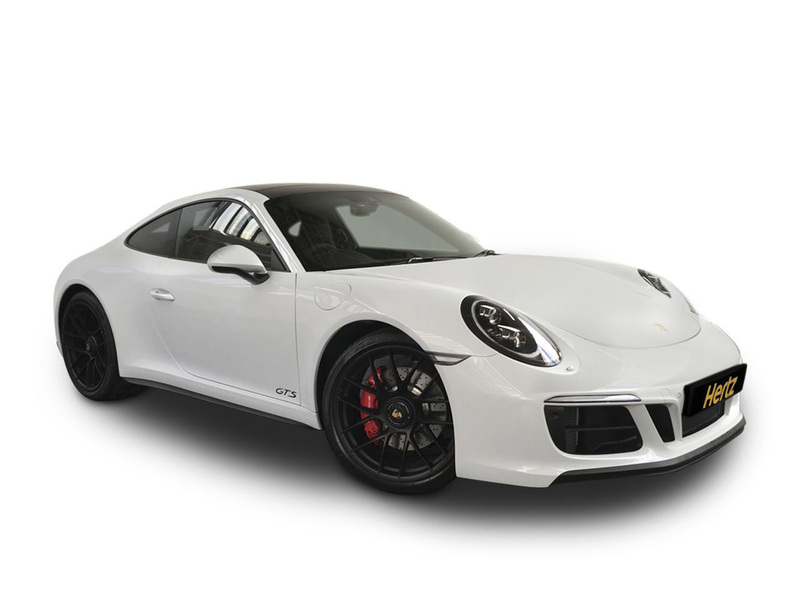 The Porsche 911 GTS is kitted out with an electric glass sunroof, GTS interior pack, Porsche PDK, Adaptive Sports Seats, satellite navigation system, Apple Airplay to name just some of the options. The Carrera Panamericana was a border-to-border saloon and sportscar racing event held on public roads in Mexico in the same way as the famous Mille Miglia and Targa Florio o races in Italy. It ran for five years from 1950 to 1954, it was seen as the most dangerous race in the world. Today classic meetings take place along some of the original course as a classic speed rally. 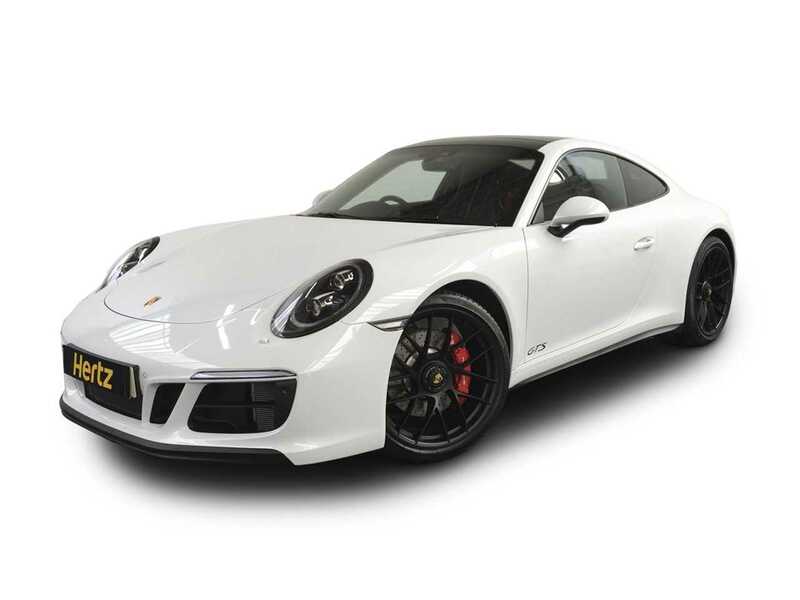 Most Porsche customers choose their car in black, red, or white despite Porsche offering numerous other colours and a bespoke "any colour you like" service.